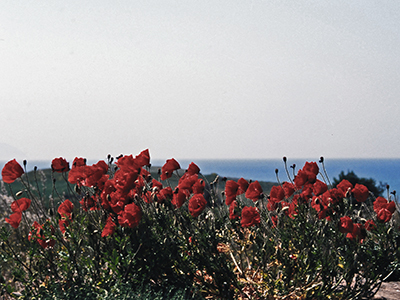 Too often Australians overlook the service of others at Gallipoli – French, British, Indian – and Canadian. The Canadians at Gallipoli were Newfoundlanders at the time, and while they and their casualties were comparatively small, they too, should be remembered. Australians and New Zealanders fought at Gallipoli as distinct national units, and were not broken up brigade by brigade, or battalion by battalion, and distributed to British divisions. Not so fortunate was the Newfoundland Regiment – a battalion sized unit of about 1000 officers and men. It was raised on 21 August 1914, and the first 500 men (known as the Blue Puttees, as khaki puttees were not issued ) sailed for England on 4 October, 1914, for training at Aldershot and then in Scotland. They Newfoundlanders would probably not have gone to Gallipoli except for a tragic train accident on 22 May 1915 at Quintinshill near Gretna Green in Scotland, which killed 214 and injured 218 men of the Royal Scots ‘Leith’ Battalion which was being sent as reinforcement to the 29th Division. This disaster claimed more lives than any train accident in British history. First ten men to enlist, August 1914. From ‘The First 500’ by Richard Cramm. 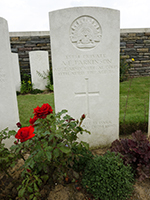 Australian dead of the First World War are everywhere in France – 33,205 named and un-named are buried in hundreds of cemeteries, listed on memorials to the missing, or just lost in the verdant fields. Bullecourt 1917 : The night is dark, and I am far from home. Driving from the stunning Museum of the Great War at Meaux (not far from Paris, opened in 2011) to Fromelles via Bullecourt in July 2014, a Commonwealth War Graves Commission sign beckoned. Vraucourt Copse Cemetery. 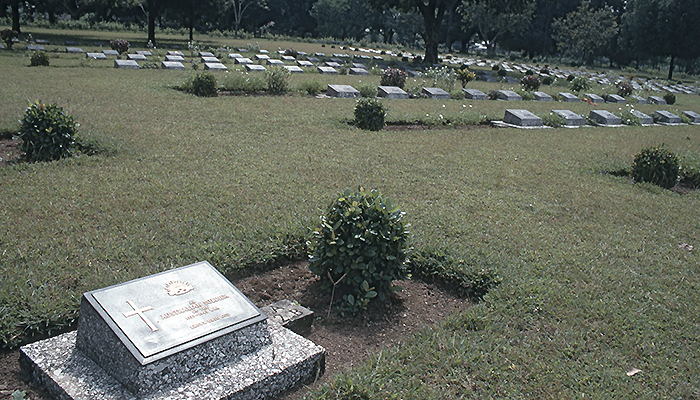 A few hundred metres up a one-way track, there is a small cemetery with 98 burials – 33 Australian and 65 British soldiers. They are among the 10,000 Australian and 9,000 British casualties of the two battles at Bullecourt in April and May 1917. Private Albert Parkinson of the 12th Field Ambulance a 25 year old furniture salesman from North Fitzroy is there. He was killed on 11 April 1917 in the first battle of Bullecourt. He was one of seven soldiers killed by a German shell while working with the 13th Battalion doctor, Captain Norman Shierlaw who is buried next to him. 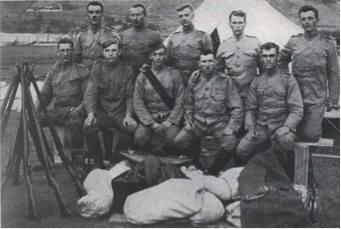 Shierlaw had been awarded a Military Cross for looking after the wounded for two days and nights under heavy fire earlier in 1917. In a previous post, ‘I wonder what happened to them all’, I mentioned the action of the 2/30th Battalion at Gemas, Malaya 1942 – and the fate of those sent to work on the Thai-Burma Railway in F Force. The 2/30th Battalion and 2/10th Field Ambulance men were among the 22,376 Australians made prisoners of war by the Japanese – of whom 8,031 died while in captivity. 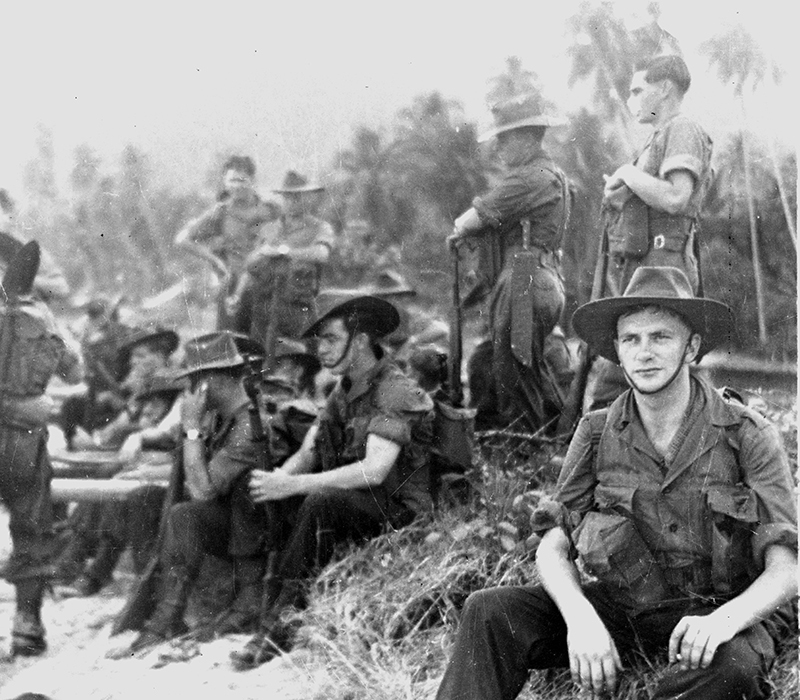 Some 9,500 Australian prisoners of war worked on the construction of the Thai-Burma Railway and 2,646 of them died of illness, disease, starvation, overwork and savage punishment — including 1,438 men of F Force in Thailand and 479 men of A Force in Burma. 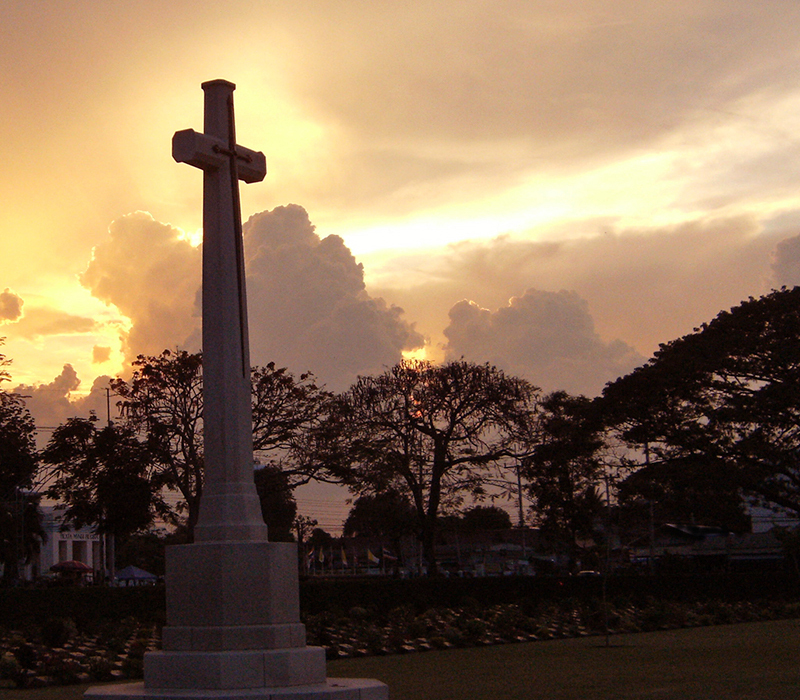 In 1997, I travelled by train from Singapore to Kanchanaburi, and then to Burma for my book Not Going to Vietnam (Sceptre 1999) tracing as much as I could of both ends of the railway, and came across men of the 2/30th Battalion and 2/10th Field Ambulance while looking at the cemeteries and memorials. Back then the Australian Hellfire Pass museum and walking track was being constructed. Rod Beattie, who I met for the first time in Kanchanaburi, was managing the project. Rod had cleared several kilometres of the track around Hellfire Pass himself, and came to know more about the railway than anyone else. Since then Rod has established the Thailand Burma Railway Centre http://www.tbrconline.com/ the most accessible, accurate and authoritative museum in Kanchanaburi, opposite the Kanchanaburi War Cemetery. Rod manages tis and the nearby Chungkai War Cemetery on behalf of the Commonwealth War Graves Commission. He has assisted many veterans and families in finding their stories, and has been a big help to me.